Viruses are responsible for a number of human pathogeneses including cancer, diseases and complex syndromes including Alzheimer's, type 1 diabetes and liver carcinomas have been associated with viral infections . 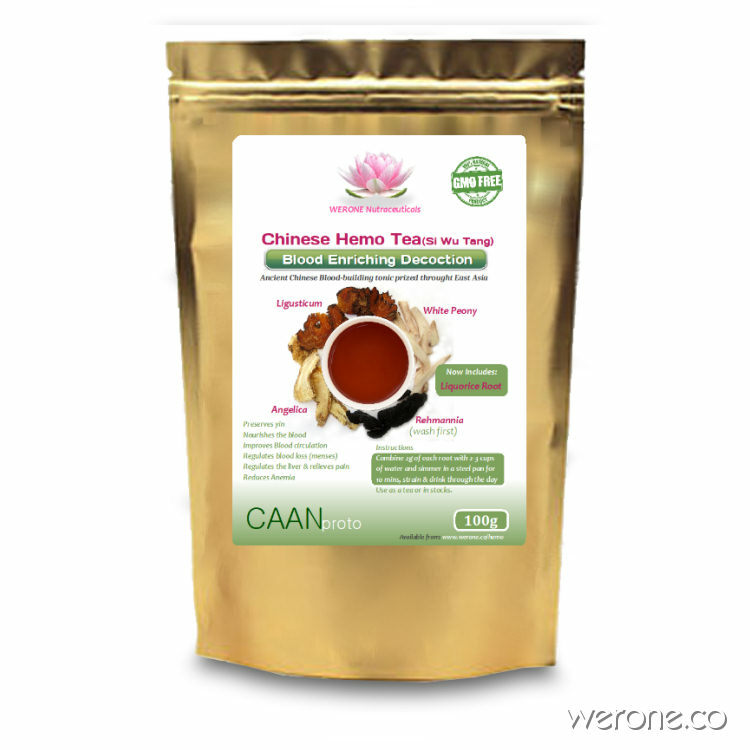 Antiviral herbs can inhibit the development of viruses. 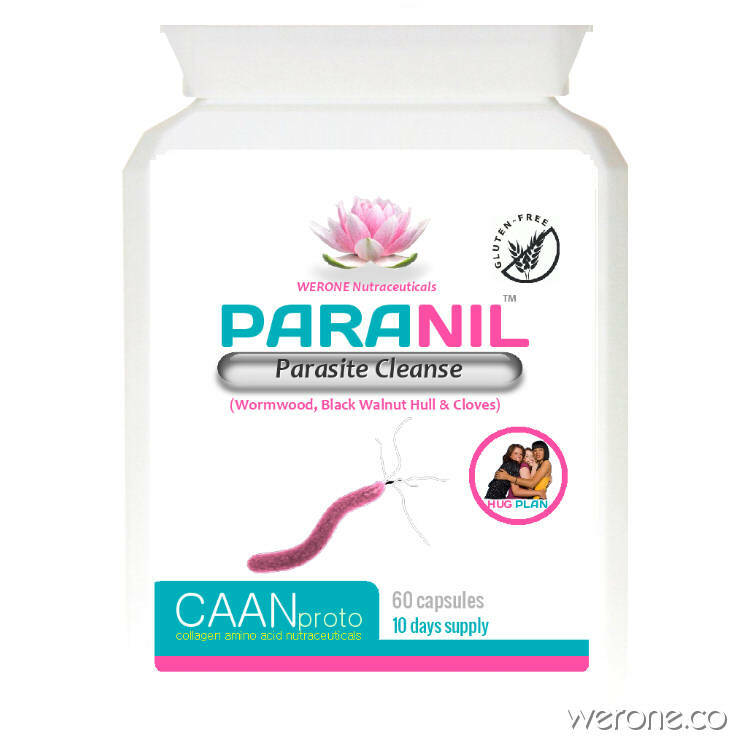 They can be used to treat infections without caution because they’re quite harmless and typically cause no or few side effects. 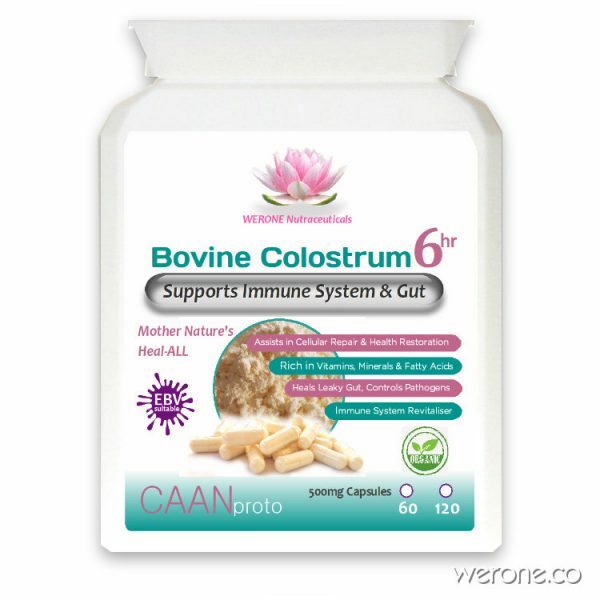 Many antiviral herbs boost the immune system, which allows the body to attack viral pathogens. The plant kingdom has far more effective antiviral remedies than modern medicine since antibiotics only affect bacteria. 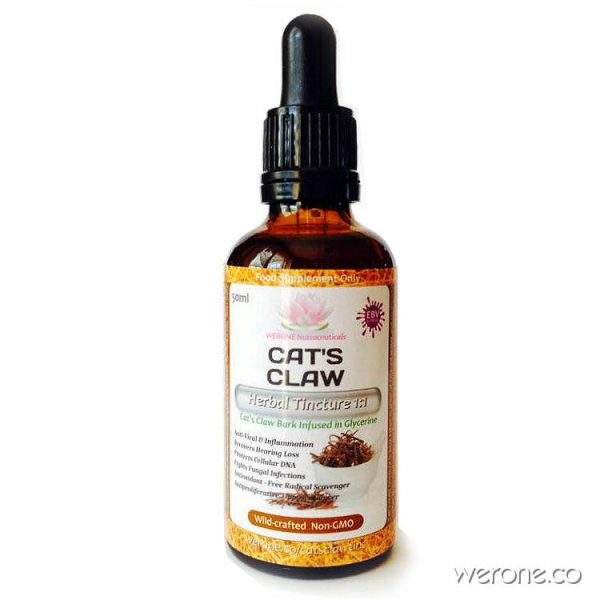 Here is a list of the plant-based antivirals, it is by no means exhaustive; Ginger, ALA, Olive Leaf, Astragalus, Liquorice, Curcumin, Isatis, Milk Thistle Extract, Garlic, Artemisinin, Berberine, Monolaurin, Cat's Claw, Humic Acid, Elderberry, Holy Basil, Echinacea, Salvia, Lactoferrin, Lemon Balm, Quercetin, Bovine Colostrum & Black Seed Oil. 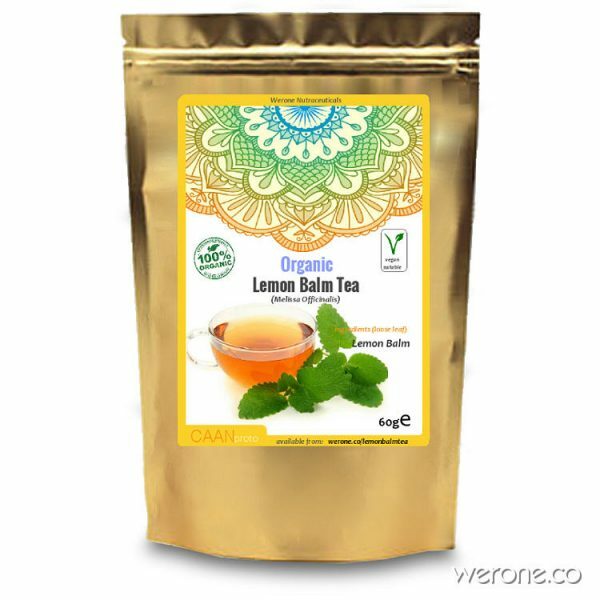 Lemon Balm is calming, it relieves stress and occasional anxiety. 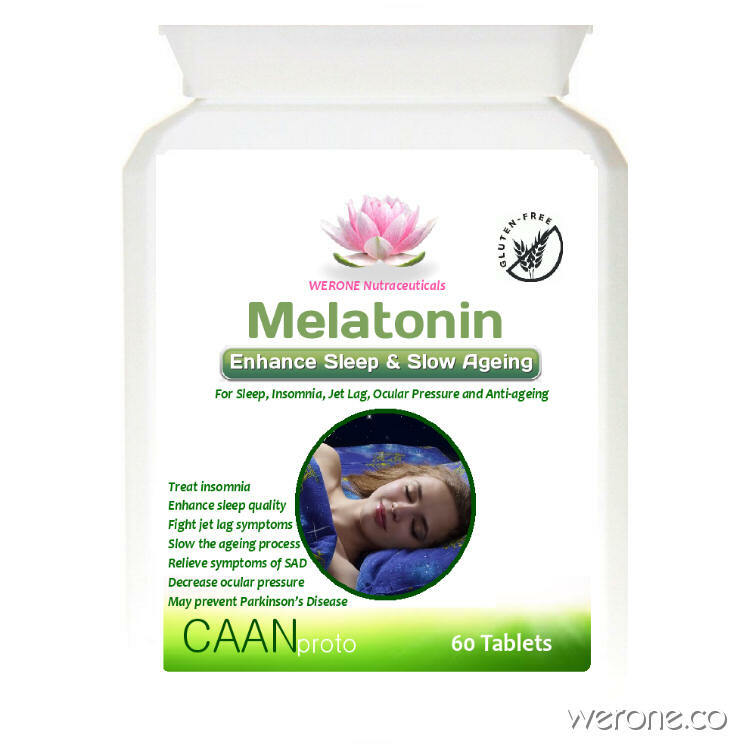 It also supports restful sleep & promotes a calm mind and mental well-being. For over 2,000 years, lemon balm has been used to calm the mind and take the edge off daily stress. 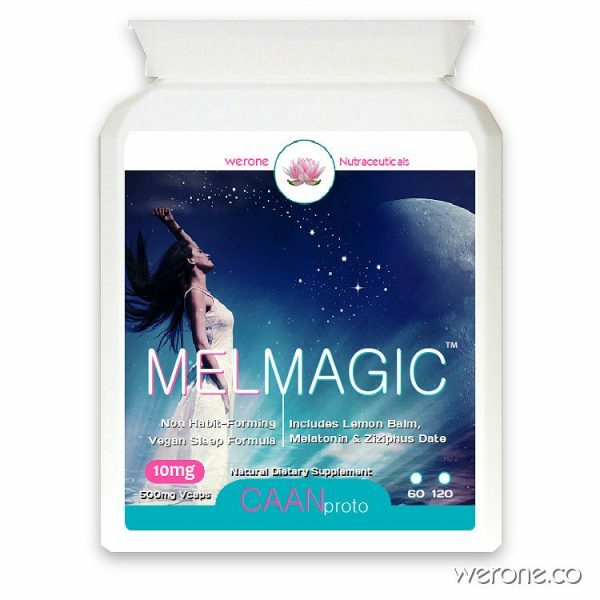 Our alcohol-free Lemon Balm contains the full range of compounds that occur in the plant naturally. 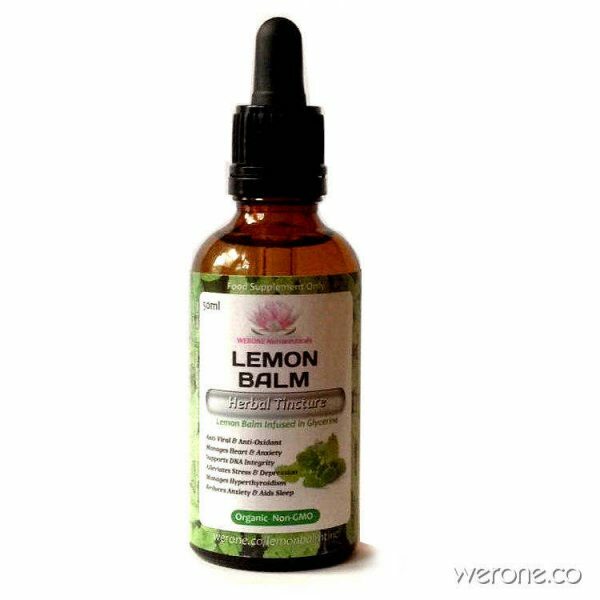 Lemon Balm is ideal for the temporary relief of normal everyday stress, occasional anxiety, and for promoting a calm, positive mood. 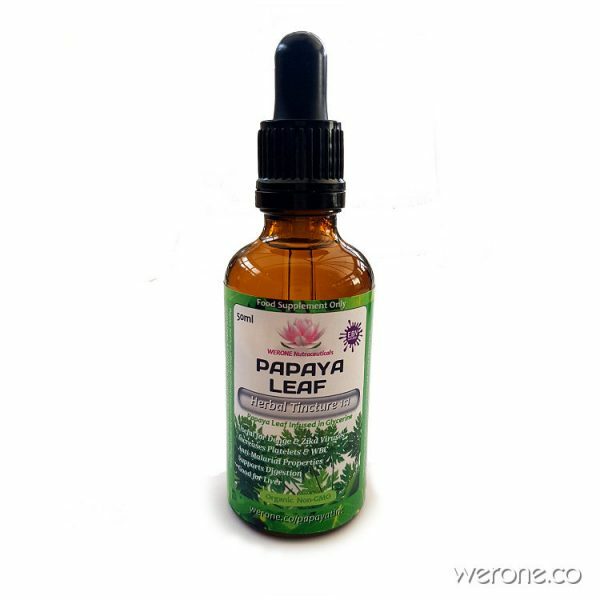 Papaya leaf juice or carica papaya leaf extract (CPLE) is fast gaining importance in a world of nutrition for packing incredible health and skin benefits. Like the fruit, the leaf is rich in enzymes like papain and chymopapain, which aid digestion, prevents bloating and other digestive disorders. 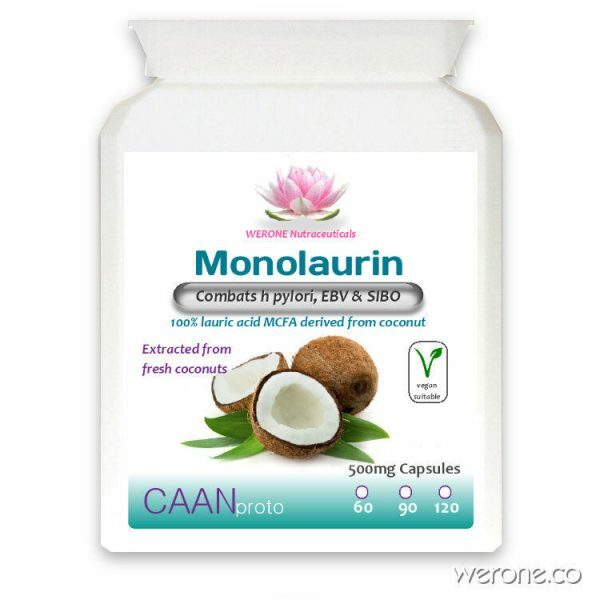 Apart from digestion, the strong alkaloid compounds like karpain works effectively against fighting dandruff and balding. Papaya leaves also contain high amounts of vitamins A, C, E, K, and B and minerals like calcium, magnesium, sodium magnesium and iron. 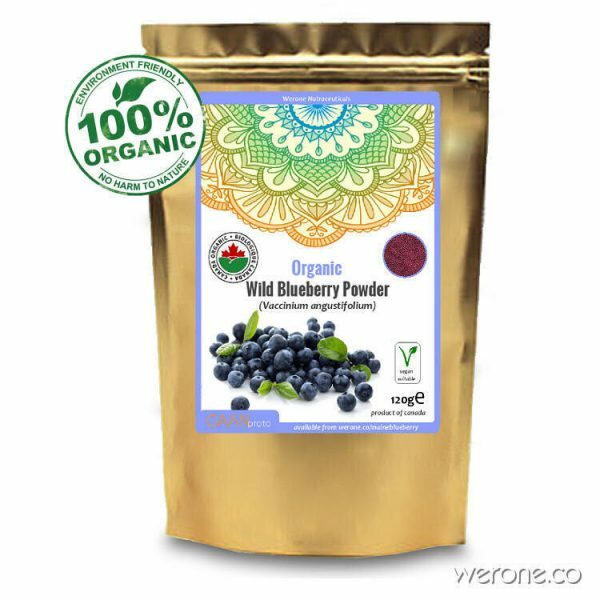 Canadian Organic Wild Blueberry Powder holds to the highest standards of purity and is committed to providing superior blueberry taste in nutraceutical powder form, with all the nutritional value of fresh fruit. Our wild blueberry powder is the hard to find Canadian Lowbush Wild Blueberry Vaccinium Angustifolium. 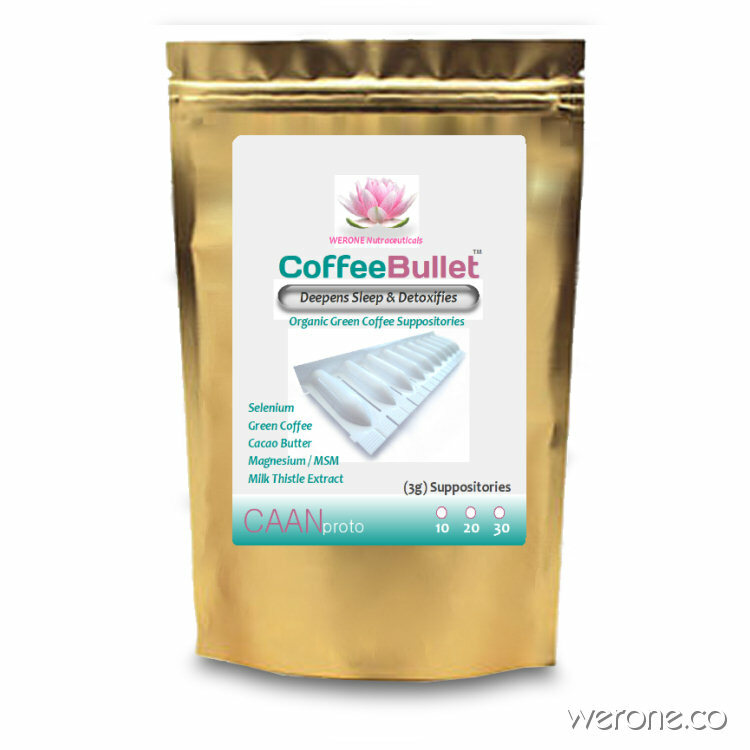 Coffee bullet™ suppository's main ingredients are organic cacao butter and Green coffee extract (coffea arabica) with Milk Thistle, Selenium, Zinc, MSM, and Magnesium simply inserted just before sleep to activate and intensify certain enzyme systems that help ensure that around 98% of toxins in released bile will be safely carried out of your body! Coffee enemas can help you feel fantastic!